We were late making reservations and stayed in two different sites during our 10 day stay. 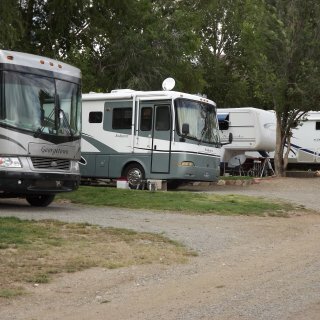 Both sites were long and wide enough for our 40 ft motorhome and jeep. The utilities were new at both sites and worked as they should. We found the owners and staff to be friendly and helpful and will definitely stay here again if we are in the area. We camped at The Hemlocks RV and Lodging in a Motorhome. Site was long enough but very narrow and utilities worked fine. 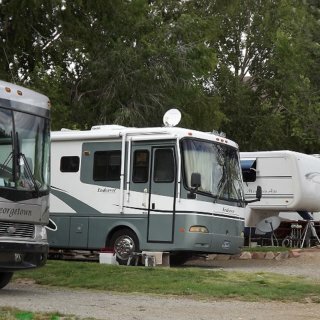 Everything here would benefit from some maintenance and during our three day stay we saw every rule on their list being broken but we never saw any park employees in the RV park. We camped at Terry Bison Ranch Resort in a Motorhome. 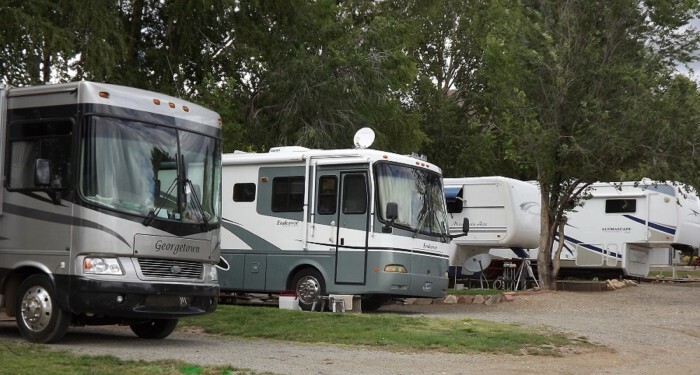 Staff was friendly and efficient, site was large enough for our 41 ft class A, park was quiet and well cared for. All utilities including wifi and cable were sufficient for our needs. Not a high end resort but definitely the best value for my $ that I've found in California. 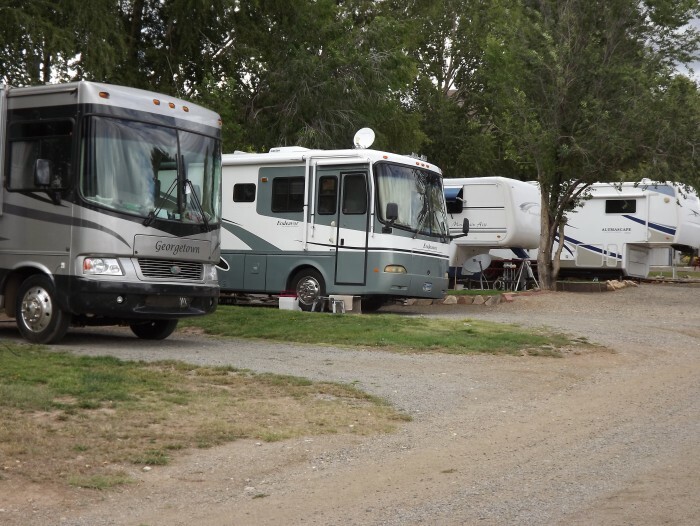 We camped at High Sierra RV & Campground in a Motorhome.